Preschool teachers implement the Montessori Method in childcare settings across the U.S. according to five foundational principles. Respect for the child is the foundation upon which all the other Montessori principles rest. This is the absorbent mind in action. 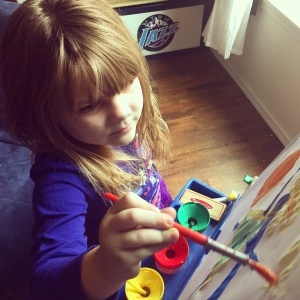 Even though all children experience sensitive periods (e.g., a sensitive period for math concepts), the timing and sequence will vary for every child. A critical role of the teacher is the use of observation to detect periods of sensitivity and supply the setting needed for fulfillment. 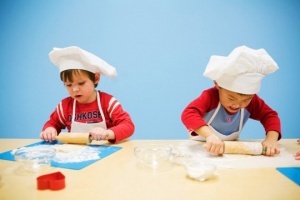 According to Montessori children learn best in a prepared environment. Children need a place in which they can do things for themselves. A prepared environment provides learning materials and experiences to children in an orderly format. The classrooms Montessori described are what teachers advocate when they speak about child-centered education and active learning. The essential characteristic of the prepared environment is freedom. Freedom means children within the prepared environment are free to explore materials they choose and absorb what they learn with them. Maria Montessori was masterful at producing environments for children that allowed them to be independent, active, and to learn at their full potential. Montessori called the concept that children are able to educate themselves auto-education (also referred to as self-education). Children that are actively involved in a prepared environment and who are allowed freedom of choice educate themselves. This is what Montessori teachers do; they prepare the classroom so children can educate themselves. At Building Blocks Play Group, we use the Montessori philosophy as part of our educational philosophy for encouraging the love of learning in preschool aged children. 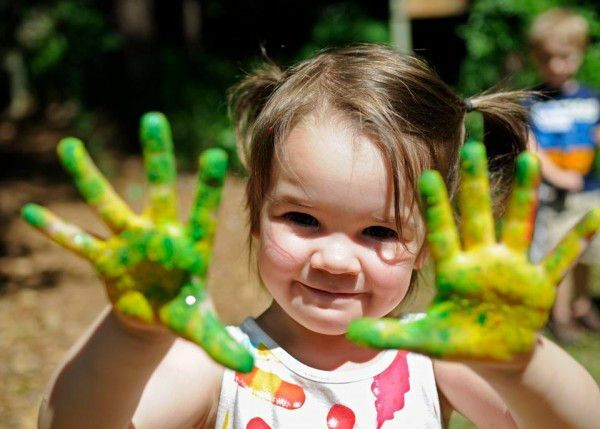 f you need a quality preschool in New Paltz, please consider visiting BBPG and see what we have to offer your child.